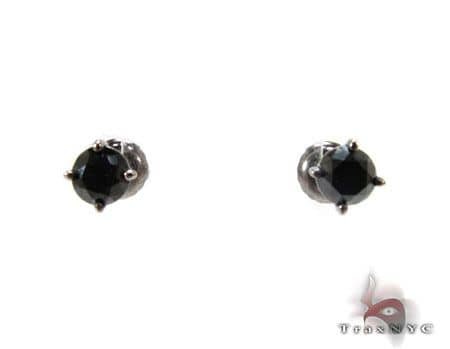 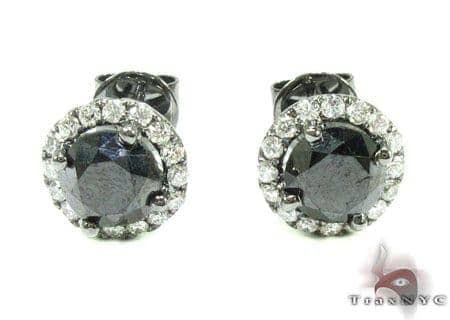 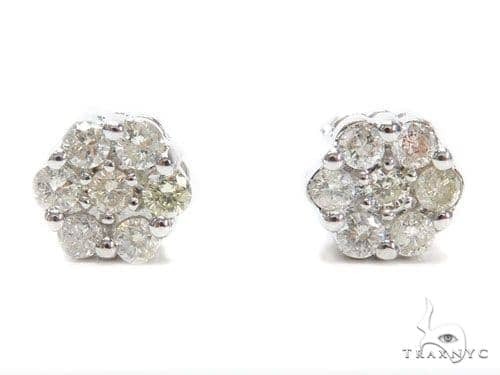 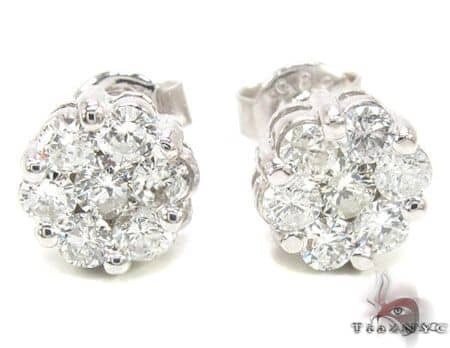 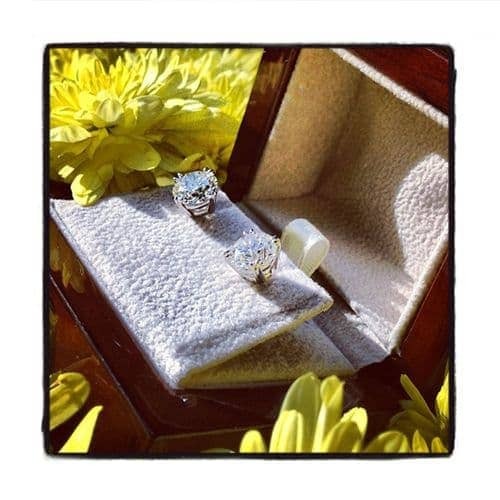 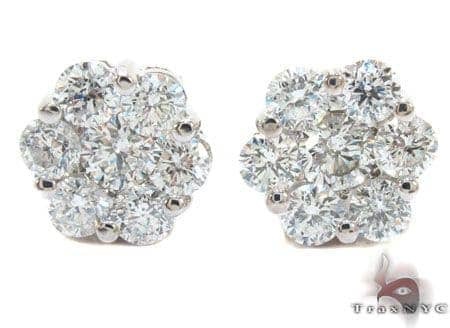 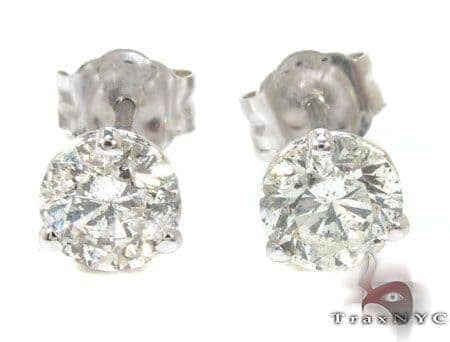 This Diamond Earrings For Women is a brand-new addition to our collection, be the first to own it! 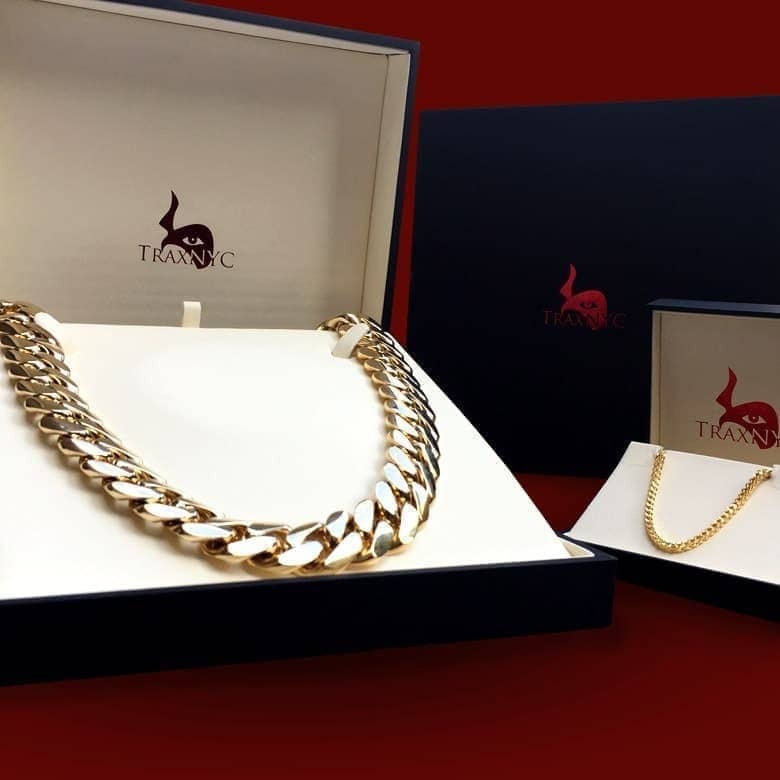 What makes this item special? 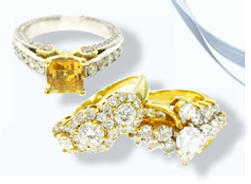 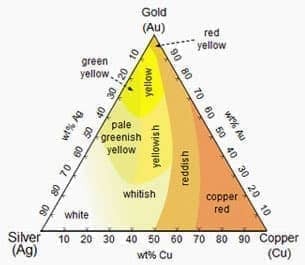 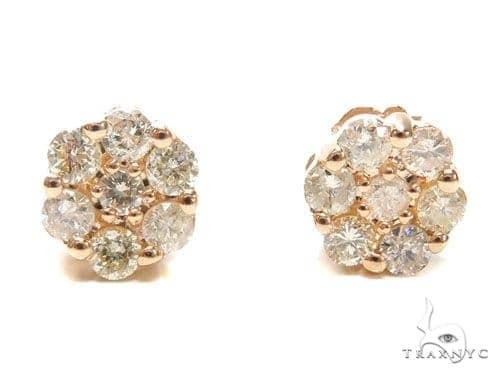 12.50 ct of Round. 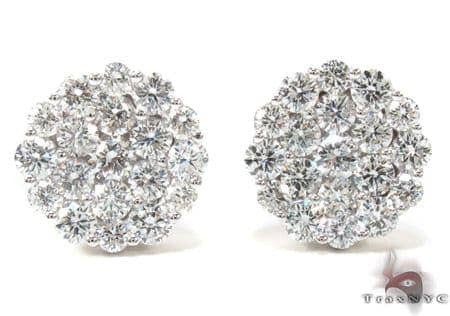 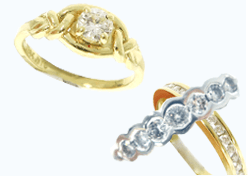 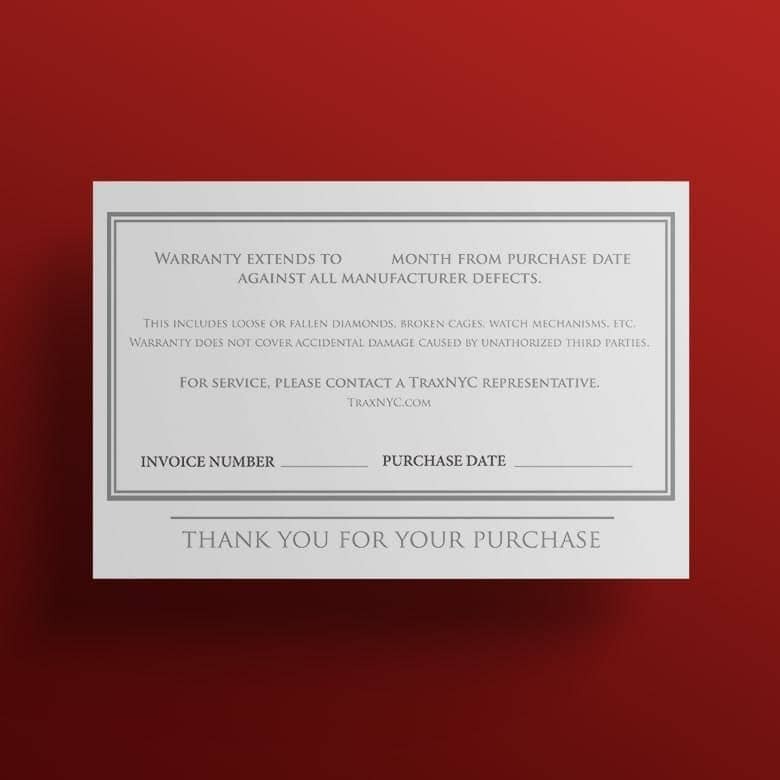 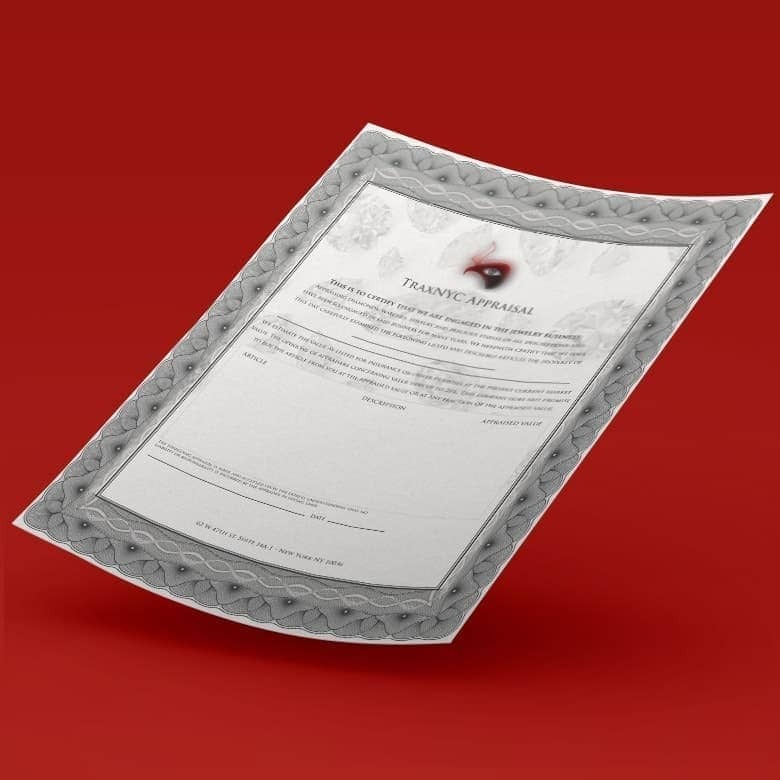 The amazing quality of these G of Round makes for an amazing gift. 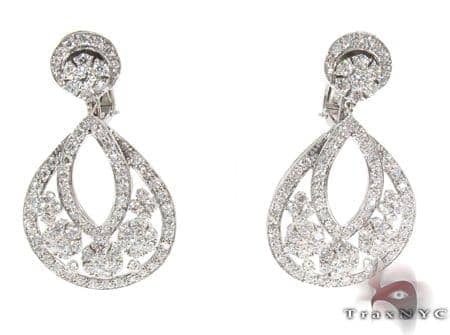 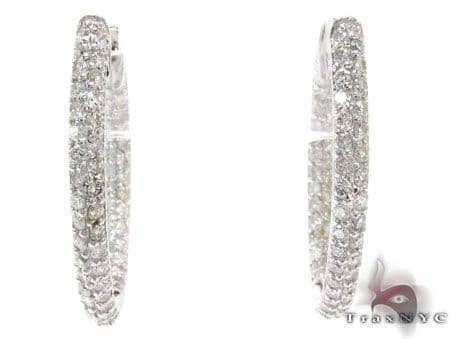 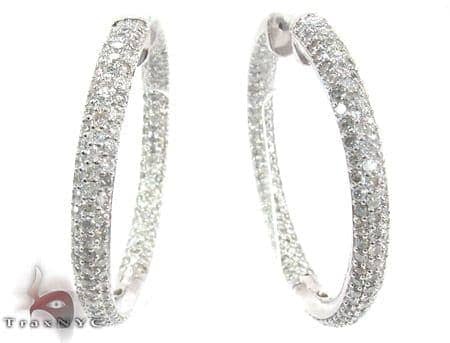 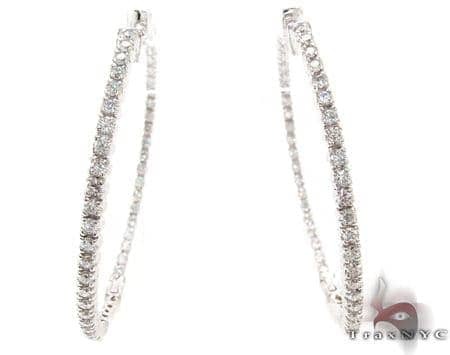 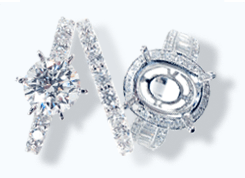 The 18K White Gold in this Diamond Earrings For Women come in at an impressive 13.40 grams. 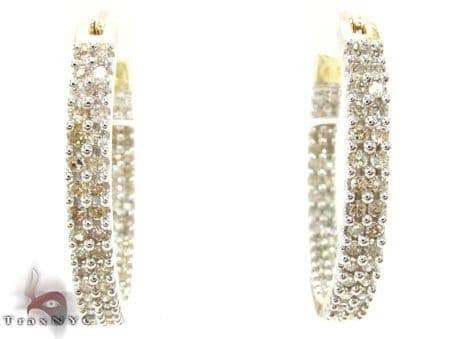 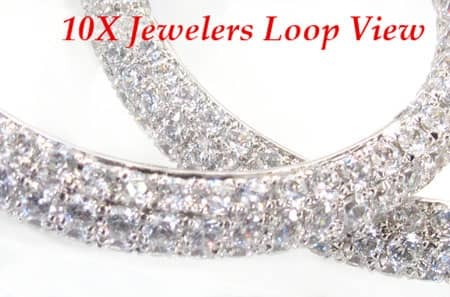 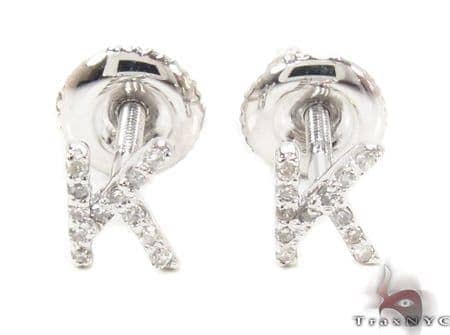 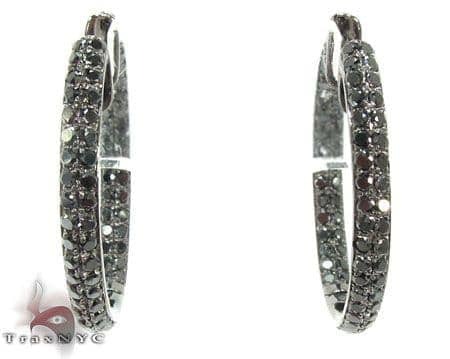 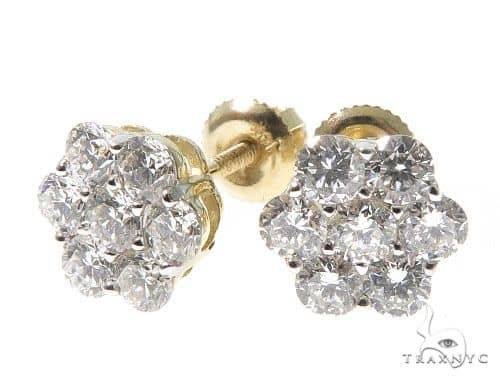 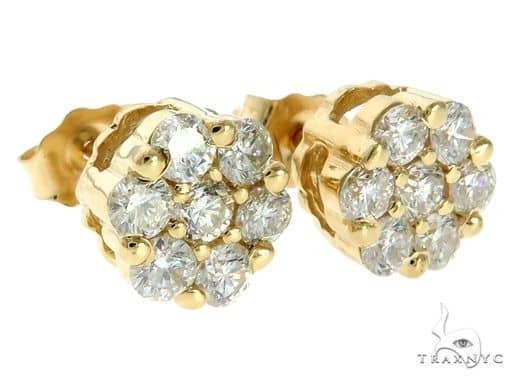 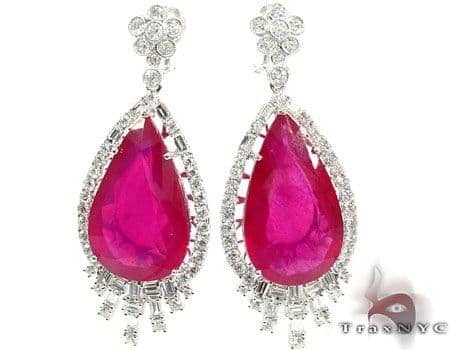 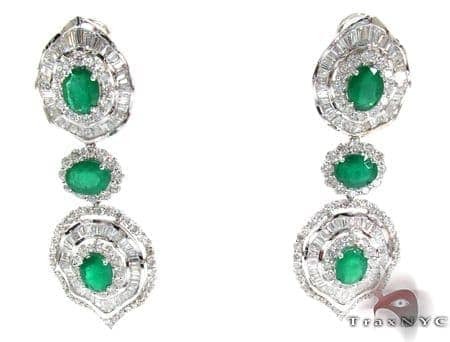 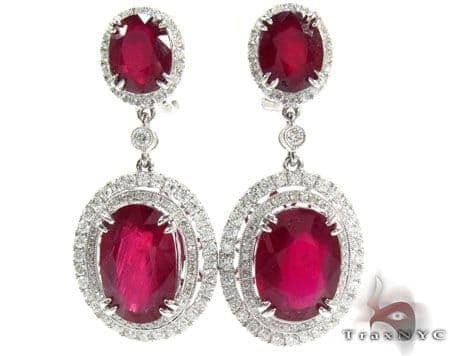 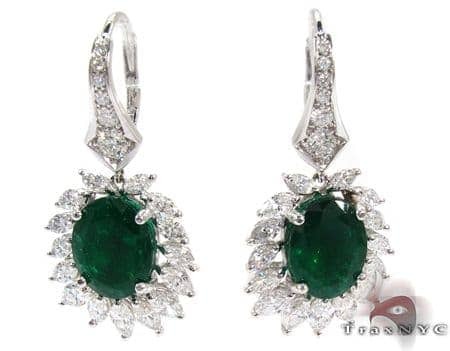 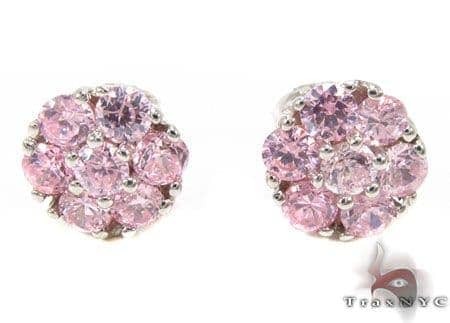 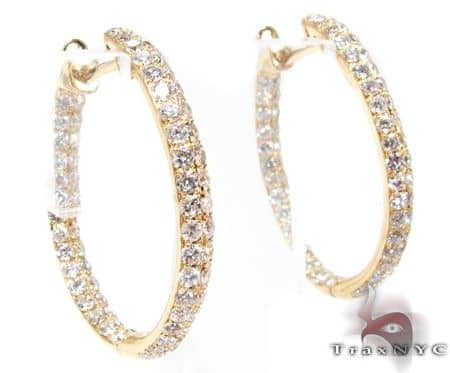 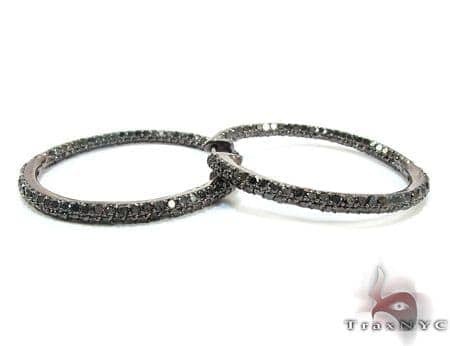 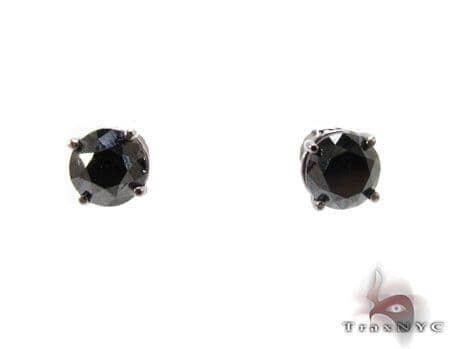 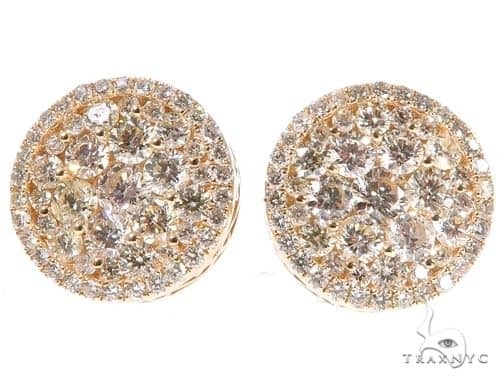 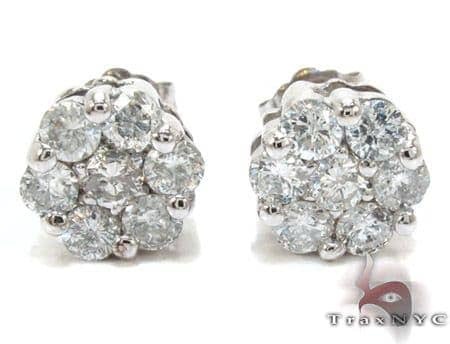 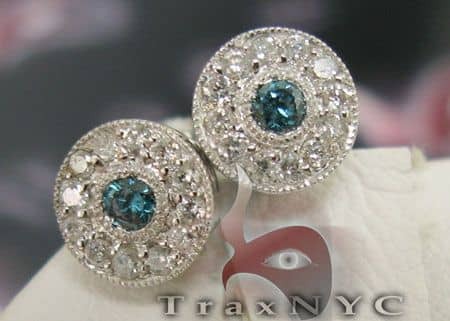 TraxNYC is a master of Hip Hop Jewelry but this item is especially a Earrings item.